Do you find it intimidating to work with squash? If yes, it’s not as scary as it seems. I promise. So let’s talk about spaghetti squash. It’s the one that looks like a large yellow oval and once it’s cooked the flesh comes out like spaghetti. So weird, but cool. If you would like to see step by step photos for cutting, seeding and baking it, then check out my Spaghetti Squash with Mushrooms recipe. The secret weapon (wait for it) is a fork. I had a vision. A spinach pie vision, except add the spaghetti squash and minus the phyllo dough. Don’t get me wrong, I love phyllo dough and all its buttery and flaky glory, but I was going for a healthier version. Plus, it’s WAY easier to work with spaghetti squash. Since I was going for a dinner recipe here, not a dip, I added the spinach mixture to a plate of spaghetti squash. It’s the perfect Autumn twist to a spinach pie, if I do say so myself. Cut the spaghetti squash in half lengthwise and remove the seeds. Brush the flesh of each half with 1/2 tablespoon of olive oil. 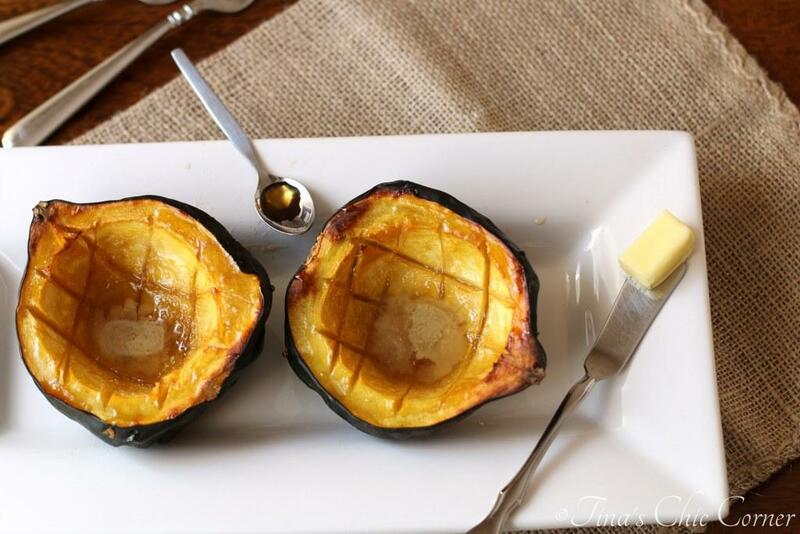 Place the spaghetti squash, cut side down, on the prepared baking sheet and bake it in the preheated oven for about 45 minutes or until it’s fork tender. Your goal is to be able to scrape the flesh easily from the squash with a fork. Once it’s cool enough to touch, scrape the squash out with a fork going across the short direction. In a medium skillet, over Medium heat, heat 1/2 tablespoon of olive oil and cook the chopped onions until they are tender and browned. Add in the spinach and season the mixture with salt, pepper, parsley, and dill. Cook the spinach mixture until it’s done. The spinach should be hot and most of the water should have evaporated. Turn the heat down to Low/Simmer and stir in the cream cheese and 1 ounce of chopped feta cheese. Once the cream cheese has melted, remove the mixture from the heat and combine with the prepared spaghetti squash. Gently stir all of the ingredients together and prepare each plate. Sprinkle 1 ounce of chopped feta cheese on top of each plate. Haha, I love how you husband just ate the spinach stuffing straight from the bowl. I’m pretty sure I’d do that as well. It looks so delicious! We’ve been eating a good bit of roasted squash around here lately, too. But we could certainly increase our spinach intake…and that spinach mixture sounds absolutely delicious! Plus, anything with feta cheese wins in my book. Thanks for sharing!! Tina, you and I are TOTALLY on the same wavelength with squash this week—and I’m kinda loving it. 😀 Can you believe that I still have yet to try spaghetti squash this fall?? That is changing because I seriously can’t wait to try this gorgeous-looking stuff! I love love spinach! Squash is where it’s at! Like I said…great minds think alike. 🙂 I hope you love this meal as much as we do. This is the best thing I have seen all day! I have wanted to try spaghetti squash for forever (maybe I am afraid of it beating me up 😉 😉 ) and I LOVE spinach dip! What an amazing combo Tina, and I can’t believe it’s healthy! Definitely pinning. Great job! I love spaghetti squash. This recipe looks and sounds fantastic, especially with all of that spinach. Completely drool worthy! This looks delicious! I love spaghetti squash, but I’ve never had it with spinach. That’s a great idea! What a great idea, so simple and delicious! 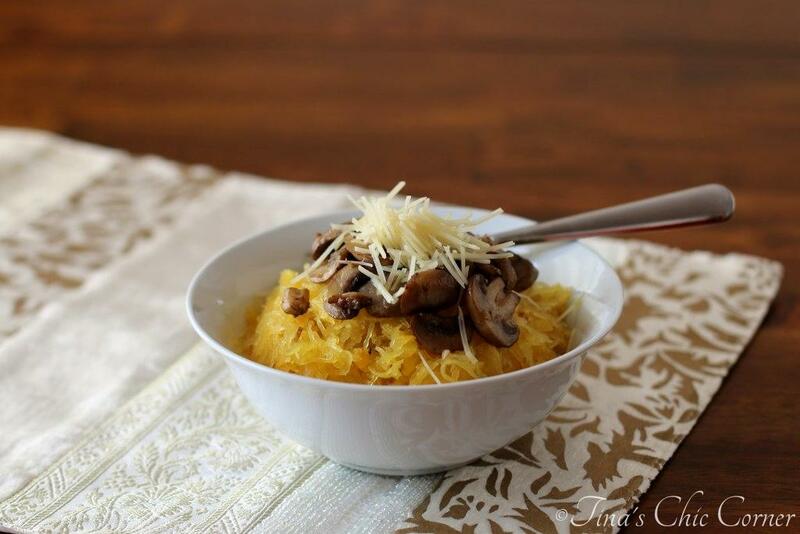 I love spaghetti squash and will definitely try it! Pinned! I love spaghetti squash, and the good news is, so does my husband! I love this creative idea you have here — it looks delicious! Can you believe that it’s actually possible that this girl has never bought spaghetti squash? What the heck am I waiting for!? Love the combo of spinach here. Looks tasty! Have a great weekend Tina! I used to be intimidated by squash, too! 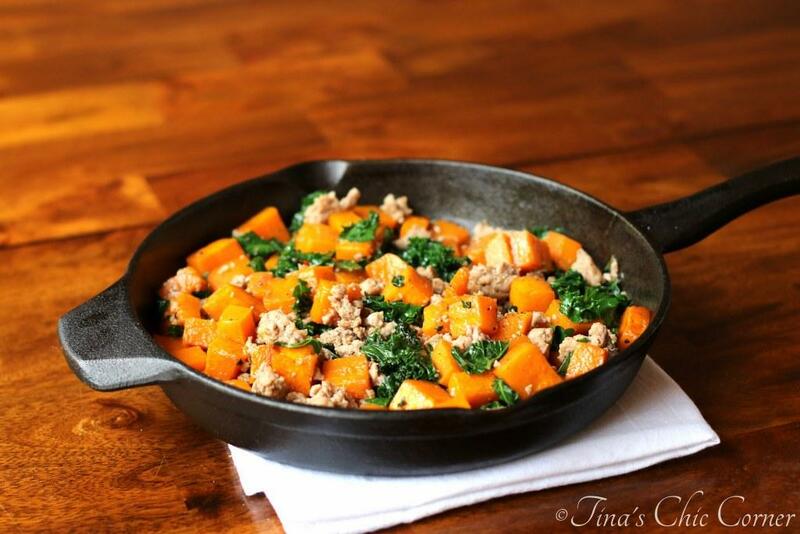 This dish looks so delicious, Tina! I love that you made a spaghetti pie. Those flavors sound like they blend perfectly together! 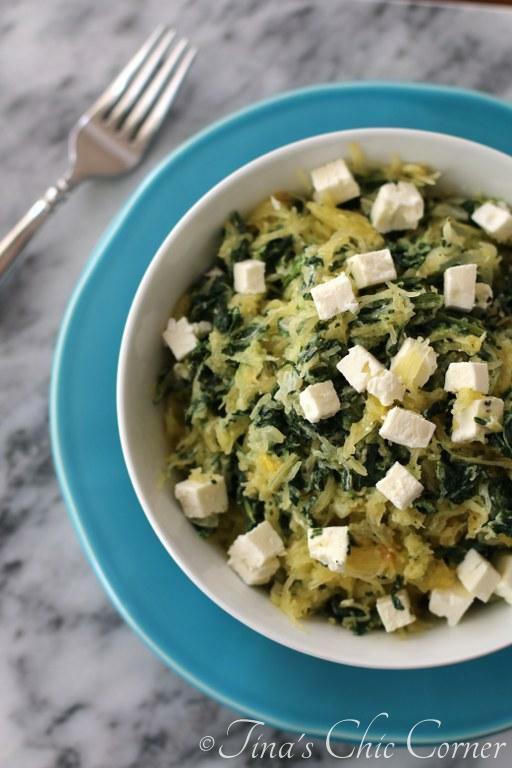 Spaghetti squash is the BEST for healthy recipes! And of course feta and spinach are classic flavor combinations. This looks yummy, I’ll keep this recipe in mind. I’ve only made spaghetti squash with some kind of tomato sauce or chooped tomatoes, so this would be something new for me! Spaghetti squash with tomato sauce was going to be my next venture! Sounds delish. I’m glad you like this. 🙂 Thanks so much for stopping by! I made this for the second time tonight and just wanted to thank you for sharing this recipe! I double the spices but I really have a thing for dill and I could also be buying bigger squash than what you are calling for. Either way, I am always looking for new recipes that have dill and spaghetti squash is one of my favorites so I think at this point I may just toss out all of my other spaghetti squash recipes-this one is absolutely the BEST! Thanks again! !